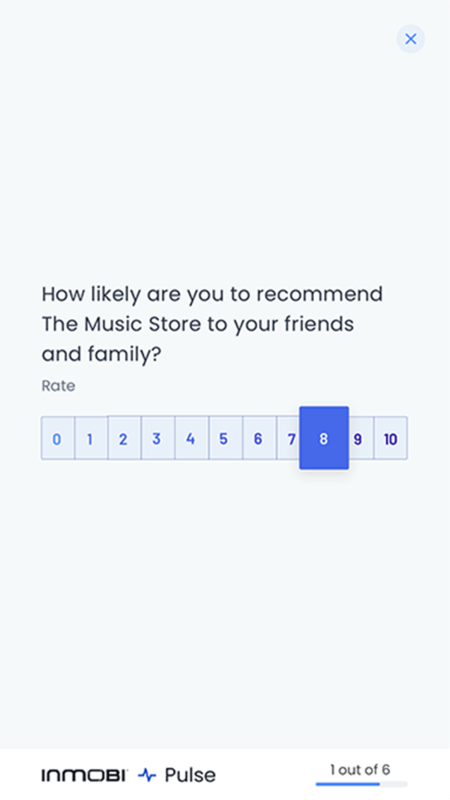 Use the drag and drop editor to build mobile-first surveys. Choose from a variety of survey questions including opinion scale, star rating, image-select and voice-based survey input. Use advanced market research features such as logic jump, screener question and piping. Survey precise audiences at scale using targeting criteria such as custom location, personas, device, demographic or behavioral attributes. Enable quotas to define respondent profile composition. Get real-time reporting with instant insights. 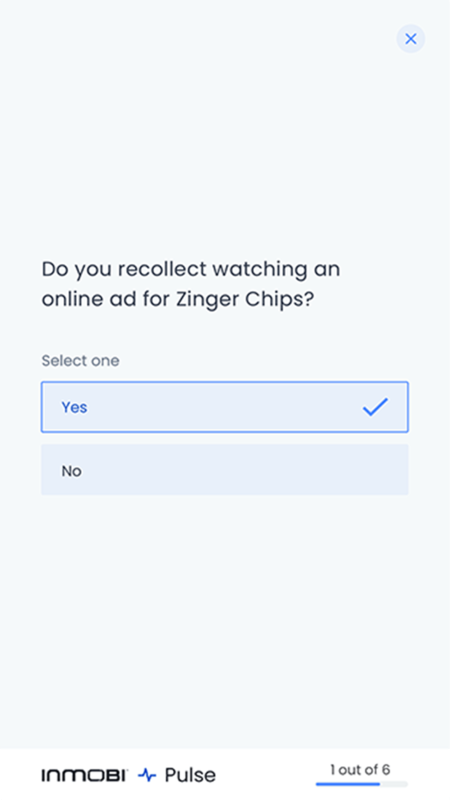 The responses are verified against 30+ checks by powerful AI algorithms. Conduct deeper analysis to find correlations and significance through crosstab reports. Easily share the reporting dashboard with a click or download CSVs for further analysis. 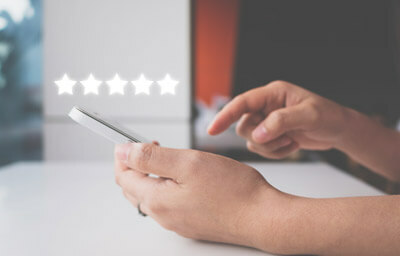 With the advanced targeting and location features of InMobi Pulse, we were able to accurately gauge consumer sentiment around the event and measure marketing ROI. The insights are a crucial input to our marketing plans and channel investment for the April Fools’ Fest event in 2019. 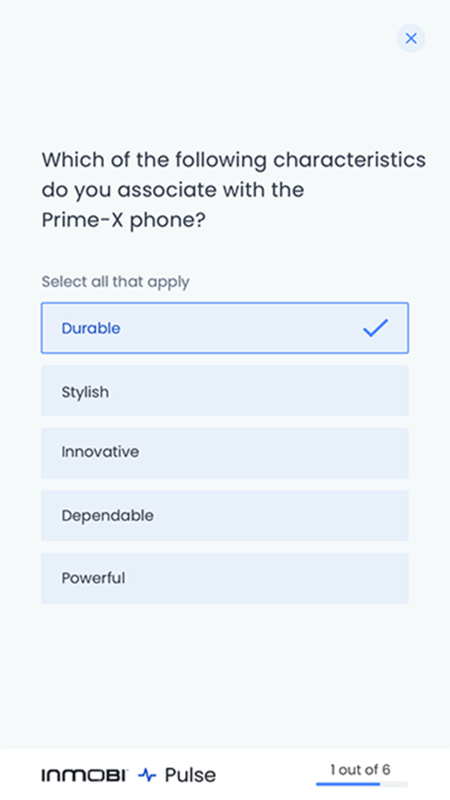 What makes InMobi Pulse a truly differentiated platform is its ability to connect us with our target audience with granular precision. 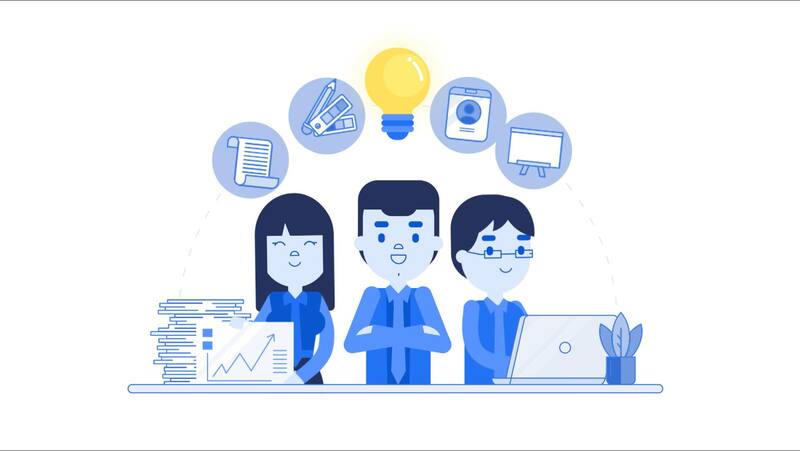 We have been able to gather consumer insights more efficiently and quickly, and the platform has set us up perfectly to tackle the limitations of traditional research methodologies. Using the results from InMobi Pulse, we were able to have an immediate impact on traffic and conversion rates. "We were impressed with the speed and efficiency of using InMobi Pulse. 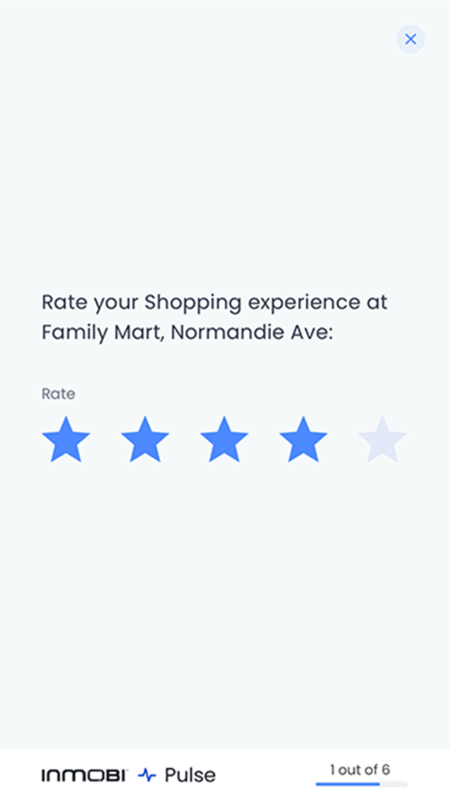 The targeting features allowed us to reach in-store visitors and collect real-time, genuine feedback on the customer experience 4x faster than our existing tools. 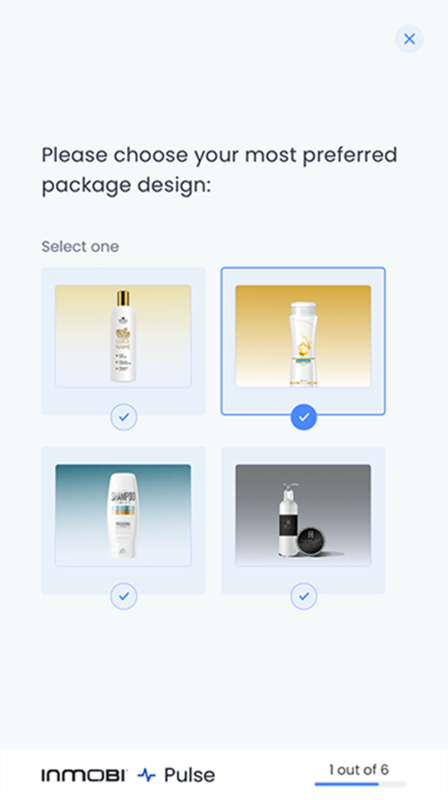 We now have a richer understanding of our shoppers and are implementing changes to deliver a more delightful in-store experience"
"What makes InMobi Pulse a truly differentiated platform is its ability to connect us with our target audience with granular precision. 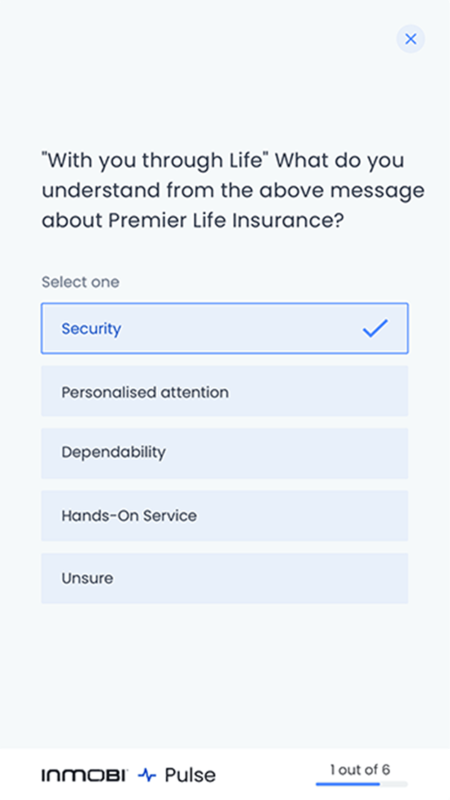 We have been able to gather consumer insights more efficiently and quickly, and the platform has set us up perfectly to tackle the limitations of traditional research methodologies." Have questions? Contact our experts now!